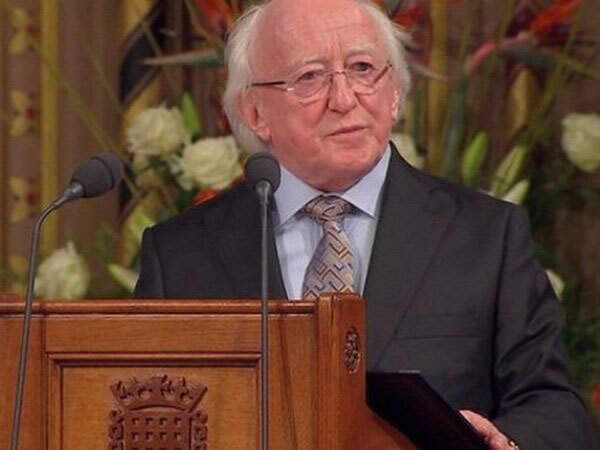 President of Ireland Michael D. Higgins and his spouse will pay a State-level visit to Vietnam from November 5-11. The visit is made at the invitation of President Tran Dai Quang and his spouse, according to the Ministry of Foreign Affairs. Vietnam and Ireland established diplomatic ties in April 5, 1996. Trade between the two countries has increased in recent years. Irish businesses from the dairy, seafood, consultancy and building materials sectors are investing and trading with Vietnam, according to the Irish Embassy in Vietnam./.